Prominent & Leading Distributor from Hyderabad, we offer mild steel spirally welded pipes, mild steel pipe, mild steel erw pipes, erw steel pipes, ms round pipe and mild steel tube. We have in store a wide range of Mild Steel Spirally Welded Pipes. 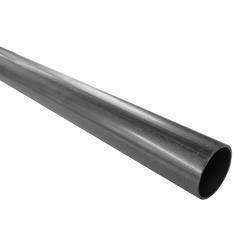 In order to cater to the varied requirements of patrons, we provide these welded pipes in different length & dimensions as well as per their given specifications. 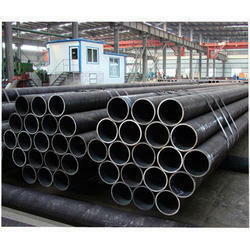 We are highly appreciated by the clients for offering supreme quality Mild Steel Pipe. 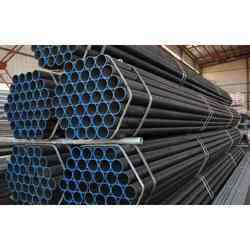 These pipes are manufactured under the guidance of expert professionals, who make use of superior quality mild steel and advanced machines at vendor's base. 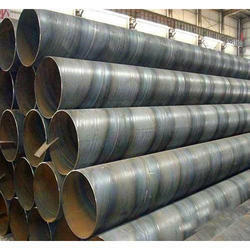 Moreover, we offer these pipes in different specifications to fulfill the diverse requirements of our clients. 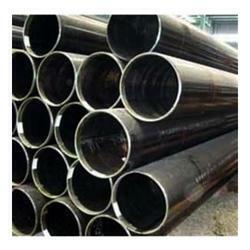 We are an eminent organization engaged in offering a broad range of Mild Steel ERW Pipes. Patrons are increasing the demand of offered ERW pipes as these are manufactured in-tune with established quality standards using quality assured metal. These ERW pipes are widely used for industrial usage, gas, oil, water, structural, electrification, power, sanitary & agricultural purposes. We have gained immense appreciation for offering a wide range of ERW Steel Pipes. 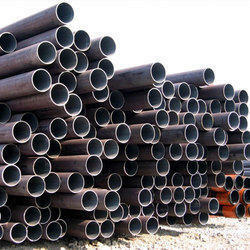 These pipes are manufactured using superior quality raw material and advanced machines at vendor's base. Moreover, our offered pipes are tested on various parameters so as to ensure their superior performance, accurate dimensions and durability. We Provide Mild Steel Tube to our clients. We provide ERW MS Pipes to our clients. 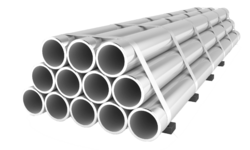 Looking for Mild Steel Pipes ?